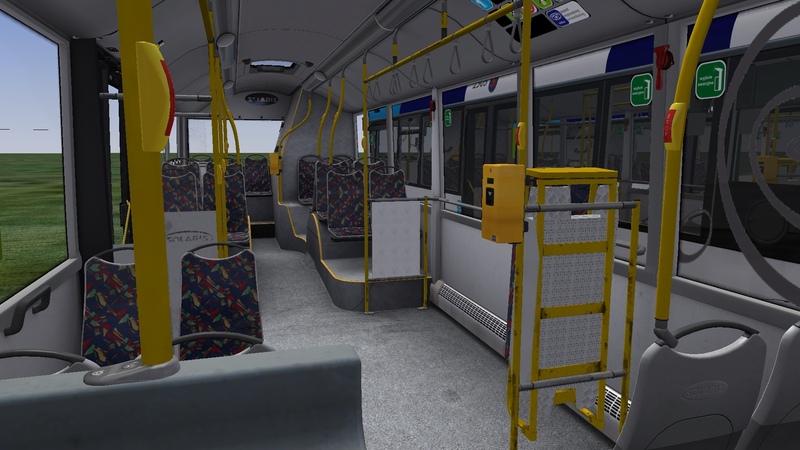 Solaris Urbino II Szczecin Pack by KMSzczecin. Type of download: bus repaint. 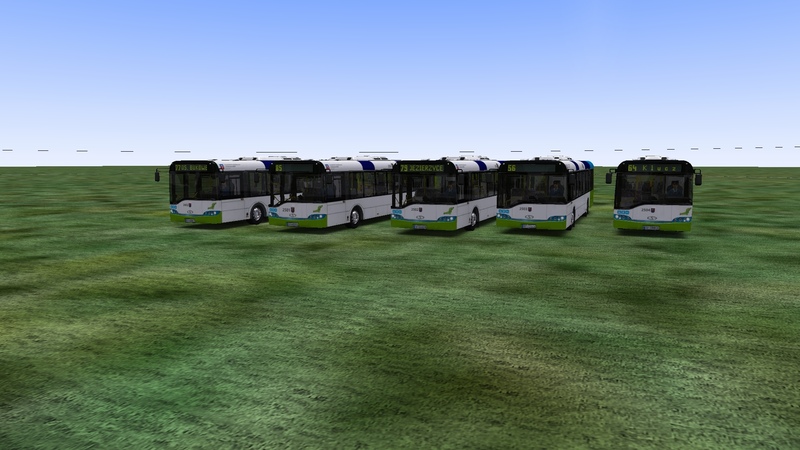 Name of project: Solaris Urbino II Szczecin Pack by KMSzczecin. Project details: Simply, I made a pack of Szczecin textures. There are 5 vehicles, numbers #2401, #2501-2504 (real). Please, read the readme file for better adventure with my repaint. Edited 2 times, last by KMSzczecin ( Feb 11th 2019 ).